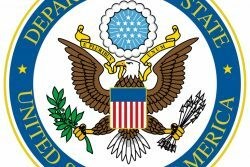 The United States Embassy is happy to answer some common questions that travelers may have once they have acquired their U.S. holiday visa. A: Visitors who enter the United States on a B1/B2 visa classification are allowed to stay up to the amount of time that the immigration official in the United States grants them at the Port of Entry, which can typically be up to six (6) months. However, the U.S. Embassy strongly advises travelers to go only for the amount of time that they listed on their visa application or the length of time that they stated to the officer during the interview. If a traveler consistently stays longer than stated on their visa application, it may appear that they are improperly using the holiday visa. This could lead to the visa being canceled. Q: Can I work while I am in the United States? A: No. The B1/B2 tourist visa classification is for the sole purposes of holiday and business travel. Visa holders may not apply to work in the United States, work for family members “under the table,” or provide services for an exchange of money. This would be an improper use of the visa and is against the law. If the Department of Homeland Security determines that a holiday visa holder is working in the United States, they reserve the right to cancel or revoke that person’s visa, and can deport individuals who are illegally working while on a holiday visa. Applicants interested in working lawfully in the United States must apply for a different visa classification, which requires prior approval from the Department of Homeland Security. Q: Can I go to school in the U.S. while I am on a holiday visa? A: No. Similar to the reasons why you can’t work in the United States, you may not attend a public or private institution for the purpose of primary, elementary, or secondary education while on a B1/B2 visa. For example, if you are visiting relatives in the United States for summer vacation with your school-aged children, and your U.S. relatives encourage you to enroll them in the local public school, you may not do so. This would be an improper use of your B1/B2 visa. If you are interested in attending school in the U.S., you should apply for a student visa, which is a separate visa classification with different qualification requirements. 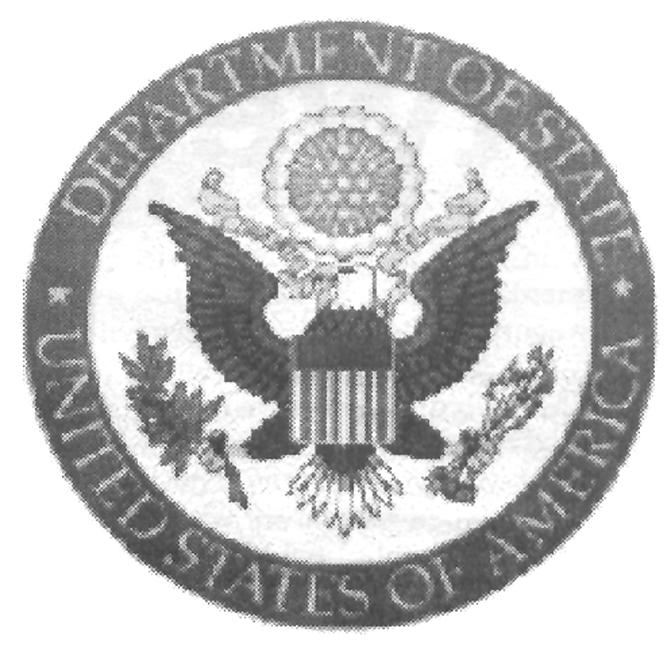 For more information on how to study in the United States, see https://travel.state.gov/content/visas/en/study-exchange/student.html. Q: I had an emergency and need medical care while in the United States. Can I receive free medical care? A: A traveler may certainly receive medical care while traveling; however, they must pay for it. As such, we encourage all travelers to obtain medical insurance before traveling to the United States. Healthcare is not publically funded in the United States, meaning one cannot go to a hospital, doctor, or other medical provider without paying for the services. Medicaid and other social services are for U.S. Citizens and legal permanent residents only. We understand that accidents happen and it sometimes becomes necessary to go to a doctor. Understand that your ability to continue traveling to the United States depends on your prompt payment of all debts in the United States. You should pay the medical institution where you obtained services and retain those receipts for future visa interviews. If you owe a debt for medical services in the United States, it may become difficult to travel again. You will need to provide proof of payment for medical care received. Q: Can my visa ever be cancelled or revoked? A: Yes. 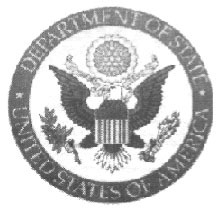 The U.S. Embassy reserves the right to cancel or revoke an applicant’s visa at any time if credible information indicates you are no longer qualified for the visa or have violated U.S. law. Q: I’m a first time traveler. What advice do you have for me? A: Travelers use a B1/B2 visa for making short visits to the United States to see friends and relatives, shop and go sight-seeing. Do not work, enroll in school, or go into debt for medical services while traveling in the United States. Following these simple guidelines will ensure you continue to enjoy traveling to the United States. “Ask the Consul” is a newly revamped column from the U.S. Embassy Consular Section answering questions about U.S. immigration law and visa issues. If you have a general question about visa policy, please email it to us at AskGeorge@state.gov. We select questions every other week and publish the answers in Stabroek News. Applicants are strongly encouraged to prepare their own documents and avoid third-party advice. Regulations change frequently and non-US government advisors often provide inadequate or inaccurate information.